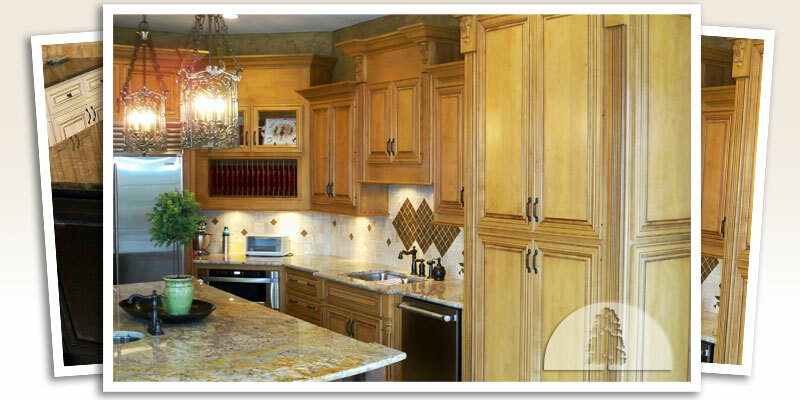 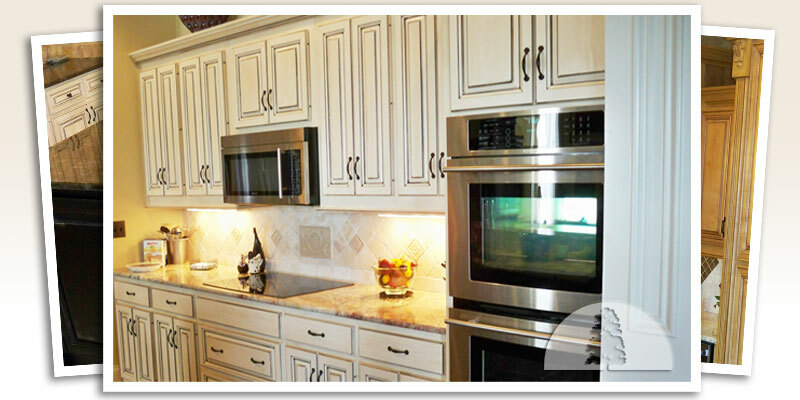 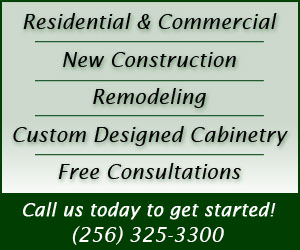 Showcase your home or business with quality custom cabinetry that reflects your unique style. 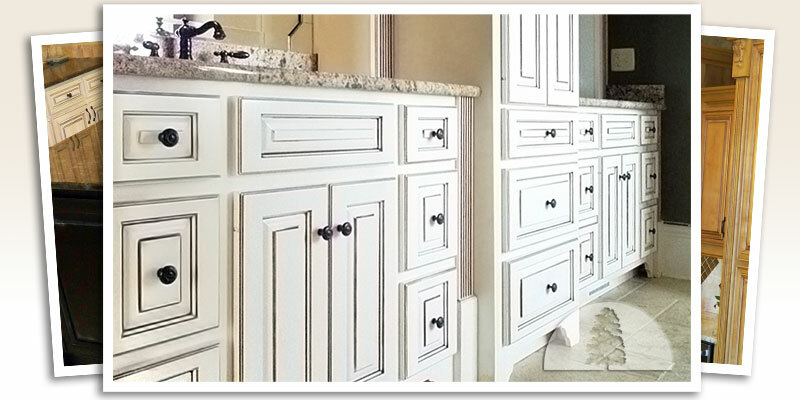 Southern Pride Custom Cabinets partners with you, creating cabinetry to make any room beautiful, distinctive and functional. 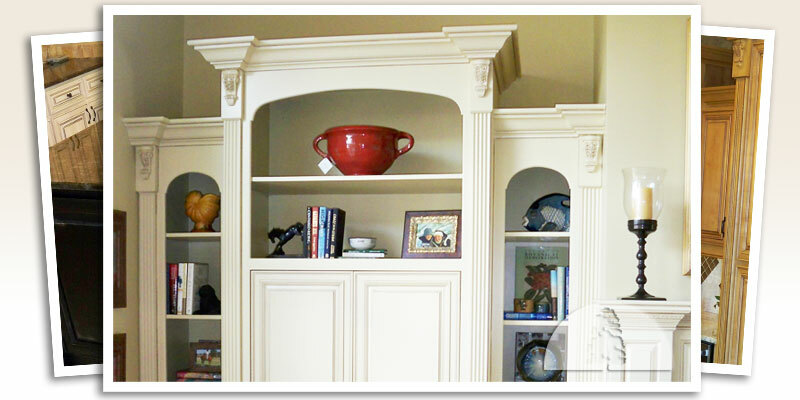 Whether you’re remodeling or building new, Southern Pride professional designers create a wide range of custom solutions for your project – large or small. 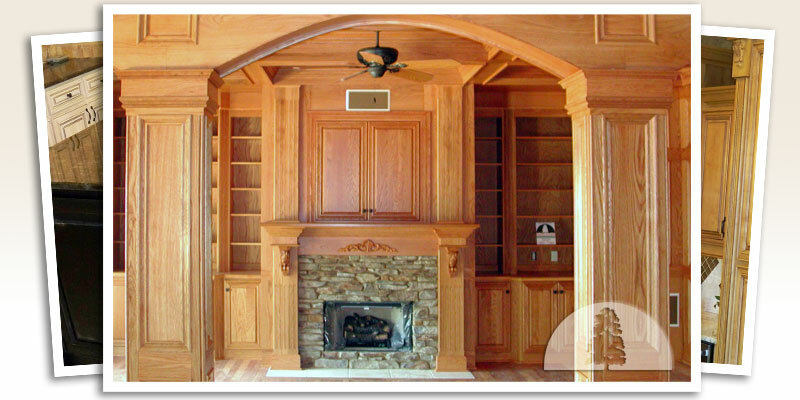 For two decades, our specialists have built and installed custom millwork in residential and commercial spaces using the finest woods, quality dovetailed joints, and distinctive finishes to compliment your unique style. 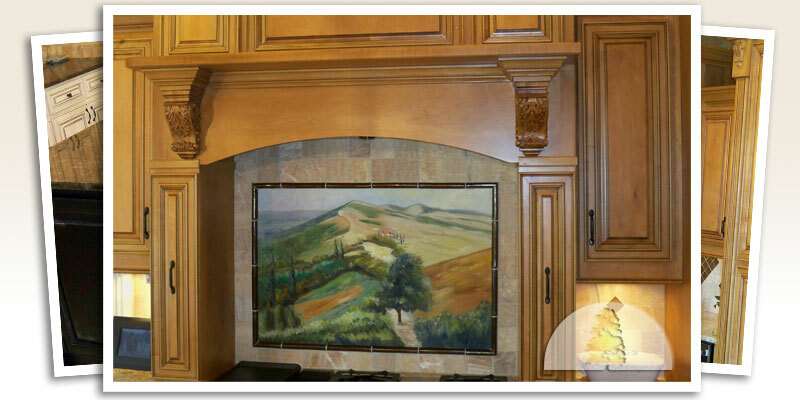 We take pride in our work – Southern Pride.